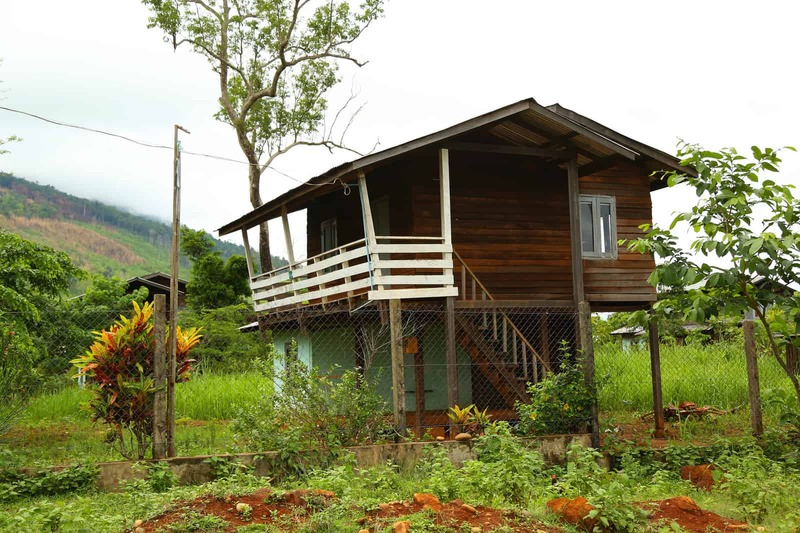 After many years of isolation, Myanmar is now attempting to develop its natural resources in a sustainable and integrated manner. It has recently developed a Water Policy and is in the process of approving a Water Framework Directive. 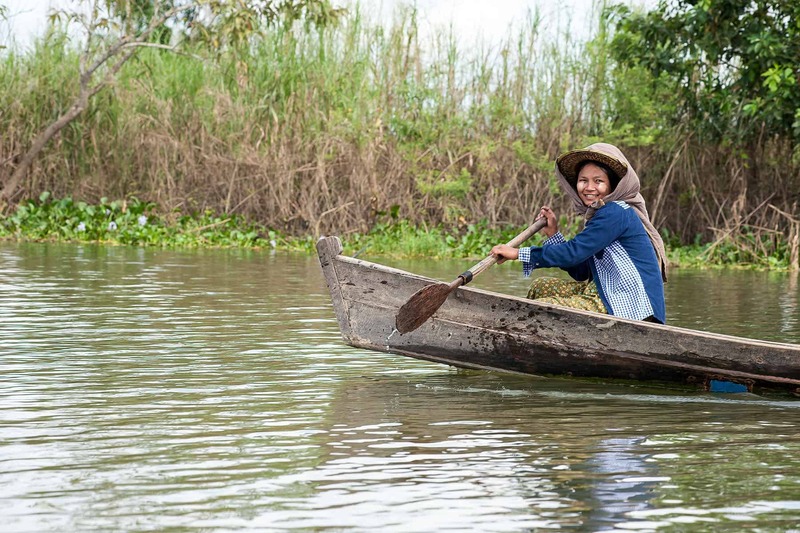 This project contributes to these processes in Myanmar by enhancing capacities for inclusive governance and management of water and ecosystems services in the Ayeyarwady River Basin. The project has four inter-related components. 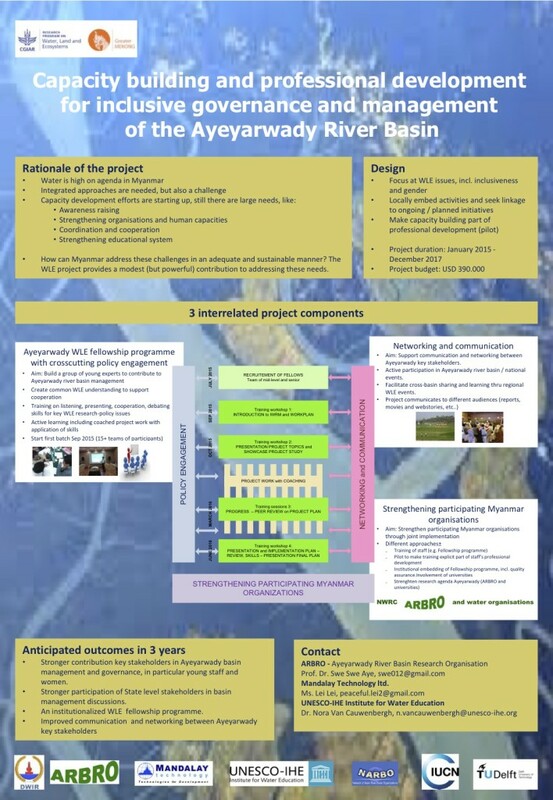 Concluding, the project aims to provide a focussed and sustainable contribution to strengthening capacities of key Myanmar water related organisations, water professionals and individuals to contribute to inclusive water and ecosystem services governance and management of the Ayeyarwady River Basin. 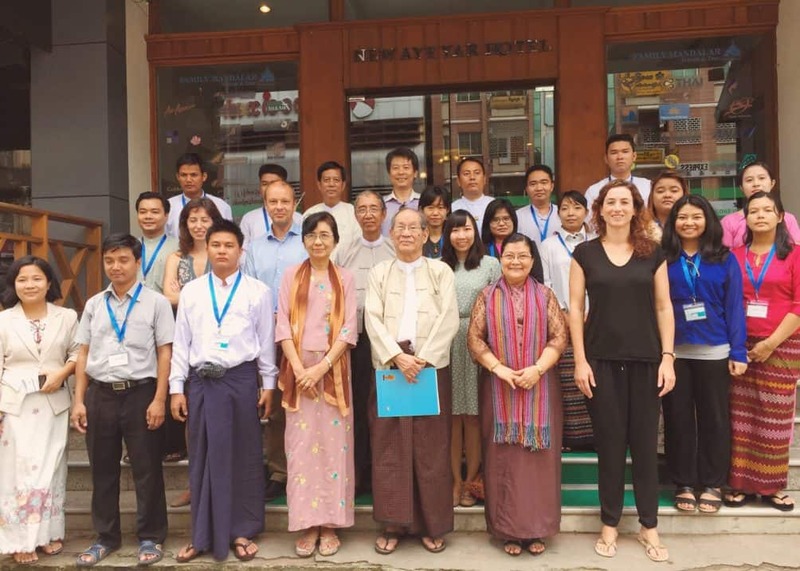 Read a blog post, written by WLE Greater Mekong’s network coordinator on the 3rd MK30 training held in Kachin State, Confluence conversations at Myikyina University.